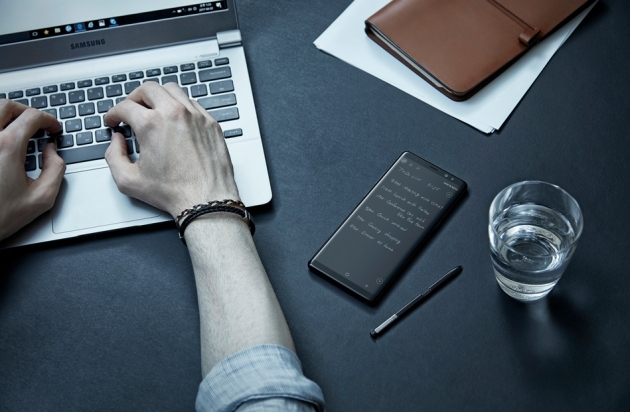 With no surprises in mind, Samsung just announced its new top-of-the-range smartphone, Galaxy Note 8. We are facing one of the best and most expensive device in the market, which offers a Super AMOLED infinity display of 6.3 inches with HDR support with a Quad HD + resolution of 2960 x 1440 pixels protected by Gorilla Glass 5 and powered by ExCos 8895 SoC, but for the United States and Asia, it will use the Snapdragon 835. In both cases, the SoC is attached to 6GB of RAM with 64GB / 128GB / 256GB of internal storage expandable with a microSD card up to 256GB. This screen is housed in a 162.5 x 74.6 x 8.5 mm thick aluminum chassis which, despite its generous dimensions and greater thickness than other similar devices, due to the incorporation of a Stylus S-Pen, which detects 4096 pressure levels, but which occupies an important part inside the device, that is why you have to settle for a battery of 3300 mAh. Unsurprisingly, it’s backed by the fast-charging technology so you at least spend less time waiting for charging. 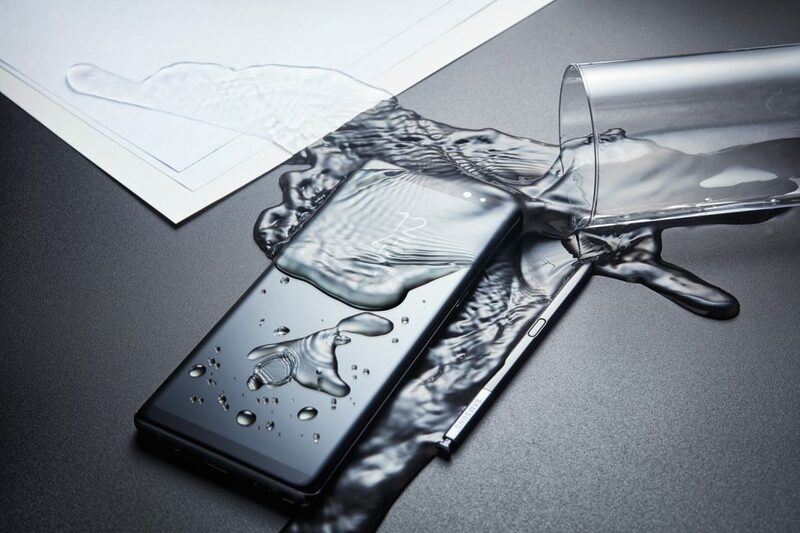 The information of the Samsung Galaxy Note8 continues with the IP68 certificate which makes it water resistant, the device has a fingerprint reader on the back, iris scanner, a dual camera configuration with a 12 MP sensor F / .1.7 + telephoto of 12 MP F / 2.4 with dual optical stabilizer (OIS) capable of capturing 4K video, 8 MP F / 1.7 front camera, connects 4G LTE Cat.16 (1000/150 Mbps), Bluetooth 5.0, WiFi 802.11ac, NFC , GPS + GLONASS + Galileo, the 3.5 mm jack connector, there is a Dual SIM variant, and it uses the Android 7.1 Noutgat operating system out of the box. 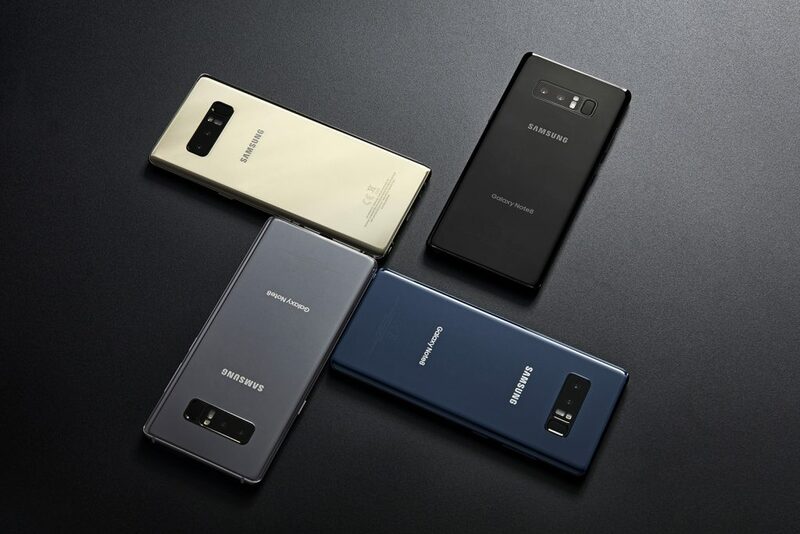 Samsung avoided mentioning the price despite being launched tomorrow, but the rumors indicated 999 euros.